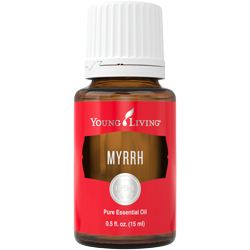 Today Myrrh oil is valued around the world, but anciently it was popular in the Middle East and Mediterranean. In fact, Myrrh’s name comes from the Arabic word murr, meaning bitter, because of its sharp taste. The oil is now recognized for its beautifying properties and grounding aroma, and Myrrh essential oil is common in cosmetic and aromatic industries. 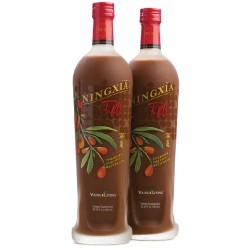 Myrrh oil comes from the steam distillation of the red-brown resin of trees in the genus Commiphora. Because of its earthy, sweet aroma and luxurious properties, Myrrh oil uses include skin care and aromatic applications. Its calming, complex aroma brings a deeper sense of spirituality to practices such as yoga and meditation, and its moisturizing and cleansing properties have made it popular in high-end skin care and beauty products. Use in your skin care products to experience its rich fragrance and moisturizing properties. 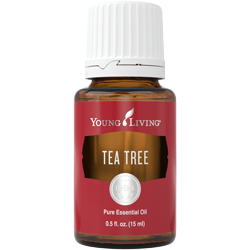 Include a few drops in a steamy bath to enjoy its relaxing aroma. 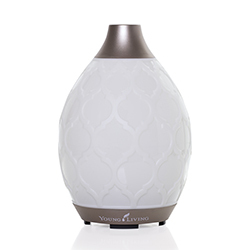 Diffuse throughout your home for unique and calming aroma. 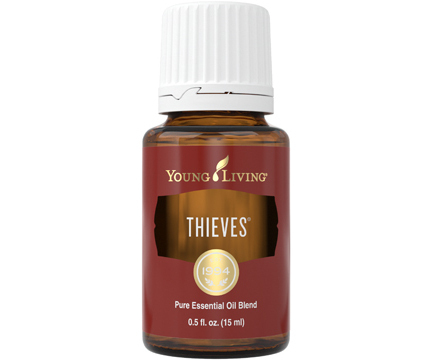 Add a few drops to your shampoo or scalp treatment to enjoy the oil’s moisturizing benefits. Topical: Apply 2-4 drops of product directly to desired area. Dilution not required, except for the most sensitive skin. Use as needed. Aromatic: Diffuse up to 1 hour 3 times daily. Caution: Keep out of reach of children. For external use only. Keep away from eyes and mucous membranes. If you are pregnant, nursing, taking medication, or have a medical condition, consult a health professional prior to use.